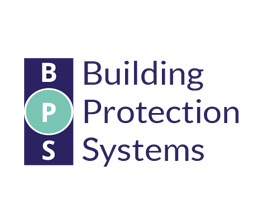 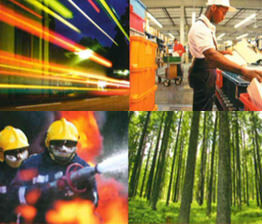 All the latest from Building Protection Systems. 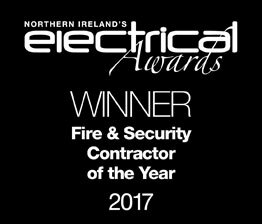 On 15th September 2017, Building Protection Systems were crowned Fire & Security Contractor of the Year 2017 at the Electrical Magazine Gala Awards Dinner at Belfast Titanic. 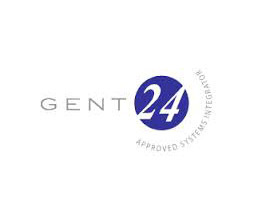 Having been on a shortlist of four finalists for this inaugural award, the outcome was announced on 10th September 2015 at a Gala Awards Dinner in Hilton, Belfast. 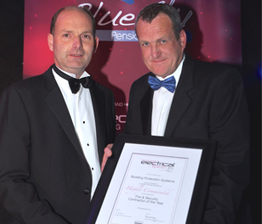 BPS is delighted to have been awarded this accolade. 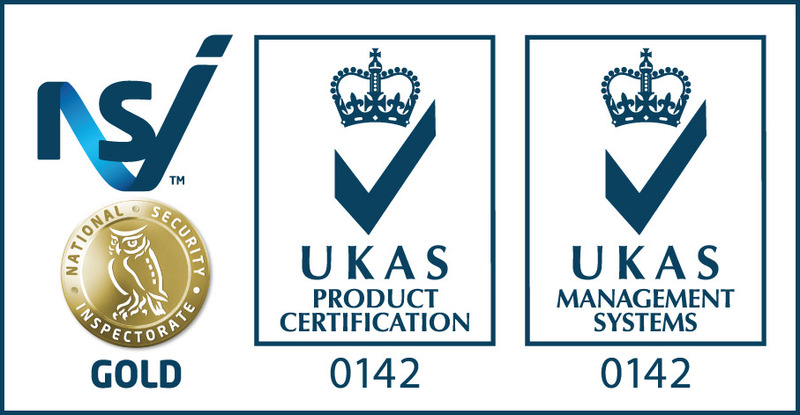 A big thank-you from the Company to all its members of staff who worked on the projects that led to this recognition. 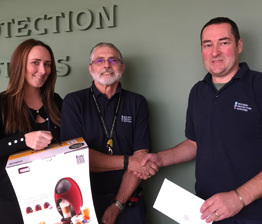 Harry Stewart, the first member of the BPS team to reach 65 and retire..
"The management and staff of BPS wish Harry well in his retirement, a valued and respected member of the team, and you will be missed"
Sign up to our monthly ezine for all the latest news.